With instances of police brutality, misconduct and abuse of powers now greater known, the taxpayer is outraged over having to foot the bill for the actions of rogue police officers. 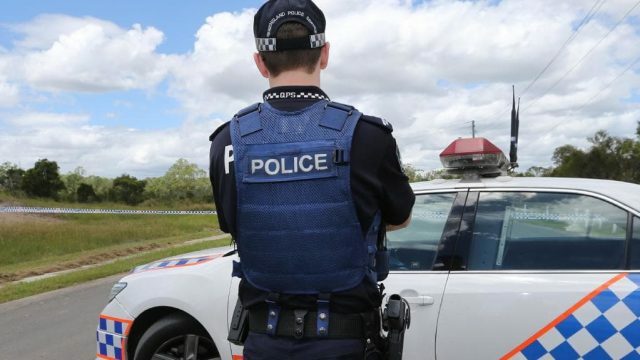 Taxpayers across Australia are paying millions of dollars every year to scores of solicitors and barristers to fight the legal battles of rogue police officers, with the offenders rarely being disciplined let alone charged with criminal offences when crimes are identified. Large sums of money have been spent trying to keep incriminating footage of police brutality at Ballarat Police Station in Victoria hidden from public view – with police using taxpayer funds to take the case all the way to the High Court of Australia, without success. And the Queensland government is currently paying a legal team to prevent a self-represented domestic violence victim from obtaining compensation for privacy breaches. This is despite the fact that an internal investigation found that a police officer illegally accessed the police database and provided the woman’s new address to her abusive former partner, who is reported to be his “mate”, endangering the woman’s safety. The state government took the case to the state’s Supreme Court, which ordered the government to pay the sum as well as the couple’s legal costs. The Supreme Court Justices confirmed the decision of the District Court, finding that the officers — Glenn Caldwell, Peter Clark and Simon Traynor — had fabricated evidence, abused their powers and falsely imprisoned, assaulted and tasered the couple. But to many, it’s too little, too late; the couple have already put their lives on hold, incurred huge expenses and been put through through enormous stress in order to seek some measure of justice, when the system failed them. Many feel the current system is far from adequate – as oversight bodies are hopelessly under-resourced, often sending cases to police for internal reviews, and these bodies have no power to discipline let alone bring criminal charges.